For almost three years, it had been a mystery that terrified pet owners — and puzzled police. Was a serial killer at work in Croydon, mutilating hundreds of cats south of London? Now, British Police have identified the culprit. It turns out, they had been hit by cars and then scavenged by opportunistic wildlife. 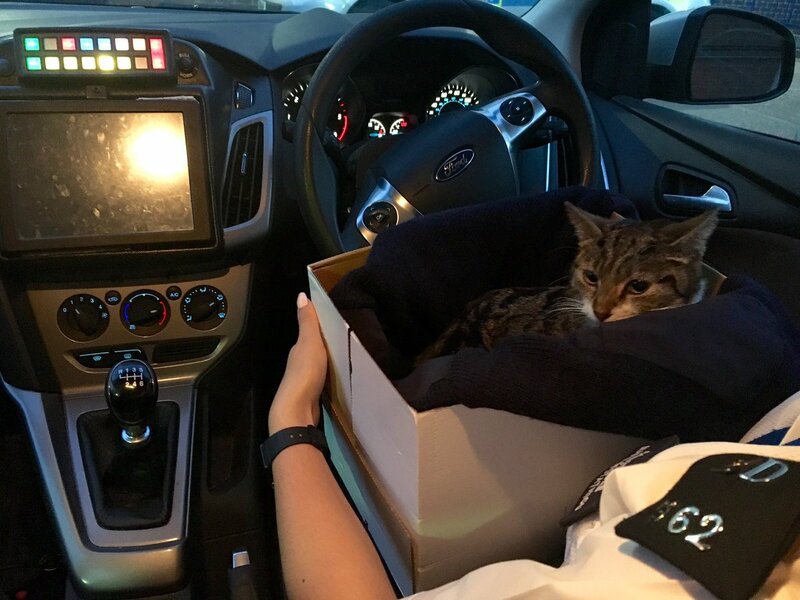 Police worked with the RSPCA as well as local animal welfare group, South Norwood Animal Rescue and Liberty (SNARL), to crack the case. The investigation began in November, 2015 after residents reported finding the bodies of dead cats often with their heads and tails removed in Croydon and the surrounding areas. “There was no evidence that any of the cats had been killed by a human, however media reports of a ‘Croydon Cat Killer’ or an ‘M25 Cat Killer’ led to widespread public concern about cats being harmed and subsequently many more allegations were received,” police said. The following year, necropsies were performed on 25 of the cats. A veterinary pathologist concluded they had all died after being hit and killed by a vehicle. Six of the mutilations, however, we so suspicious police probed further. They looked in 400 other reports of cat killings in the region for links. And, further investigated those six particularly gruesome cases. Except in three cases where CCTV footage showed foxes carrying bodies, body-parts of cats and even heads into a woman’s garden, into a school playground and onto someone’s property. Wildlife is known to perform the ghoulish head and tail removals while scavenging, according to experts. And so, police closed the case. “I am pleased we can now confirm that the reports relating to the bodies of cats and rabbits in Hertfordshire have been attributed to natural predation activity, and are not the work of a human hand,” Chief Inspector Stuart Orton, who led Operation Tupelo in Hertfordshire, said in a statement. “I hope this conclusion brings comfort to pet owners who have, up until now, been frightened to let their animals out at night,” he added. But not everyone is buying the explanation. SNARL says the circumstances are just too suspicious to blame on cars and foxes. “We find it difficult to understand how foxes can replicate this perfectly across a range of victims across a vast geographical area,” the group posted on Facebook. Some people connected to the case aren’t satisfied, either. I’ve seen one of the cats that was murdered and it wasn’t done by a fox or any other animal. It was done by a human!! I’m devastated by your statement today. Shame on @RSPCA_official for going along with this pathetic conclusion from @metpoliceuk. Foxes and other animals may have scavenged the remains in some of the cases, but they were not responsible for the deliberate and horrific mutilations.